and a voice in the darkest cave. 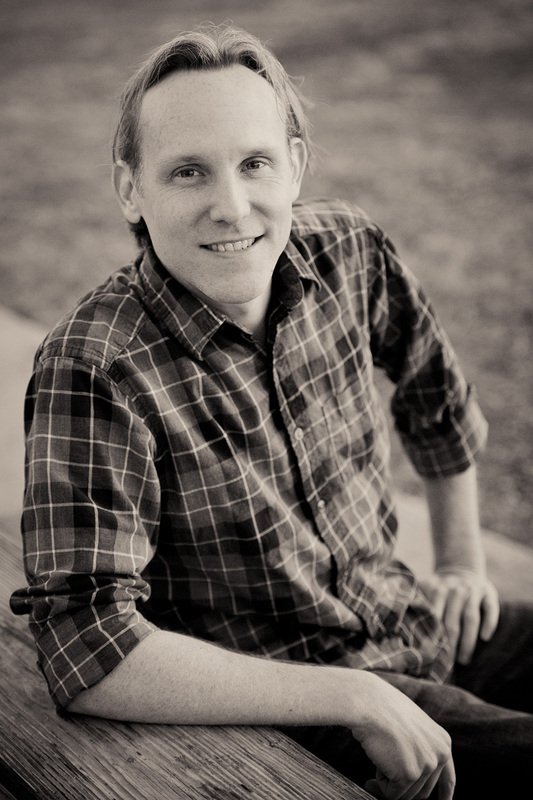 Ryan Bayless lives in Austin, Texas and teaches English and Fine Arts at Texas A&M University-Central Texas. His work has appeared in The Wayfarer, Canary, The Aurorean, Right Hand Pointing, Alba, Tipton Poetry Journal, Wilderness House Literary Review, and elsewhere.